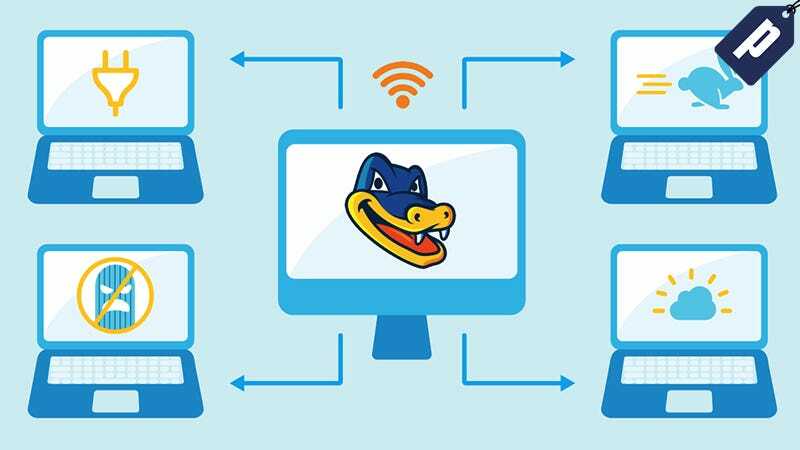 HostGator’s high-performance WordPress platform bundles cloud hosting with security expertise, allowing your site to run faster and more securely than ever before. Starting at $4.98/month for 36 months, sign-up now and save 50% on all WordPress plans over any timeframe with HostGator. Plus, HostGator offers 24/7 technical support if you ever have any questions. Sign-up now and save 50% on all WordPress Hosting plans over any timeframe with HostGator. Available for new customers only. Discount applied at checkout.